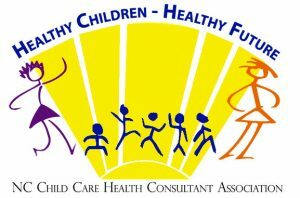 The North Carolina Child Care Health Consultant Association is a membership association of health professionals who provide an array of health, safety, nutrition and behavioral consultation services for early care and education programs. The CCHC Association works to improve the quality of early care and education programs by promoting healthy and safe environments for children in childcare. Association members share ideas and resources, assist in solving problems and concerns, and offer collaboration and support. Learn more at the NC CCHC Association’s website.